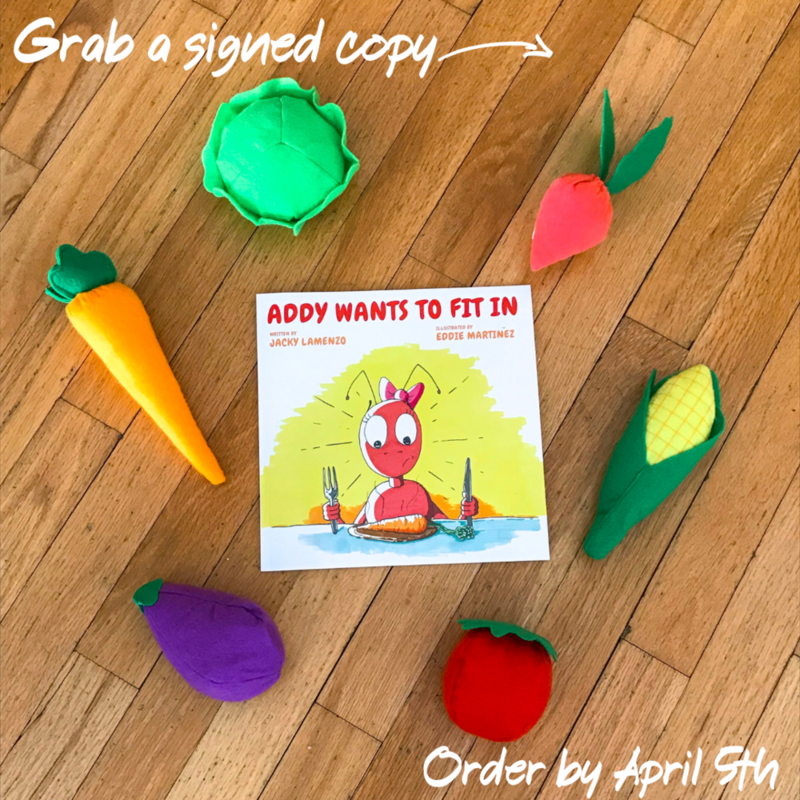 Order by April 5th and receive a signed copy of Addy Wants to Fit In! $15.99 price includes one paperback book and shipping. 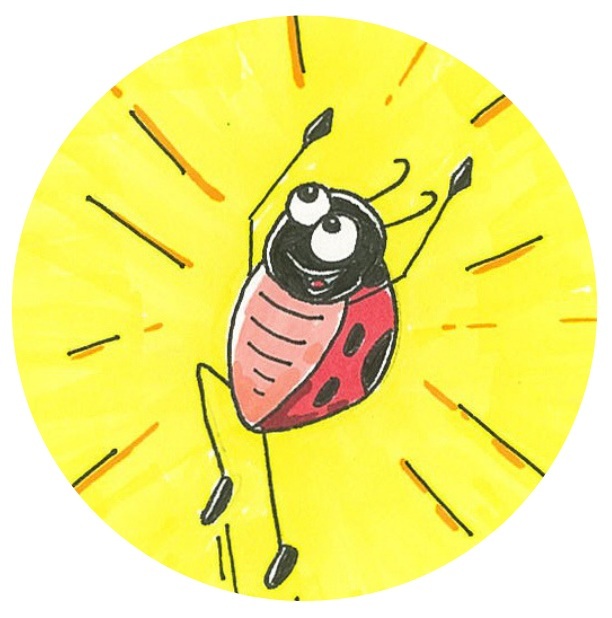 If you’d like Jacky to sign a note out to a recipient, write their name below, and add any notes in the comment box for Jacky!